Notes: Cemetery gates are open 8 AM – 5 PM, 7 days a week. Cemetery office hours are 8 AM – 5 PM, Monday – Friday. 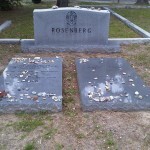 The cemetery which is nonsectarian is located around 15 minutes from Savannah, GA and is operated by the City of Savannah Cemeteries Department. Directions to Kever: Bonaventure Cemetery located in Thunderbolt (Savannah) maintains computerized records and will provide a detailed location map upon request. Savannah is spelled with an H at the end. I have heard that it might be the oldest continously frum Kehilla in the US. But I dont know for sure. Which came first who knows????? Newport RI has one of the oldest Shuls existing and is also one of the first comunities. The Sephardic Comunities are the oldest, including Sheerith Isreal in NY and Yeshuth Israel in Newport RI. The one on Philadelphia was called I believe Mikveh Isreal where on of the first jews from Eastern Europe named Chaim Solomon setteled around 1780. Nidchai Israel was the name of the Kehilah in either Richmond or Savannah GA.
A short search gave me the answer to your question Baruch; CSI Cogregation Sheerith Israel was founded in 1654 as the first Jewish Congregation to be established in North America. 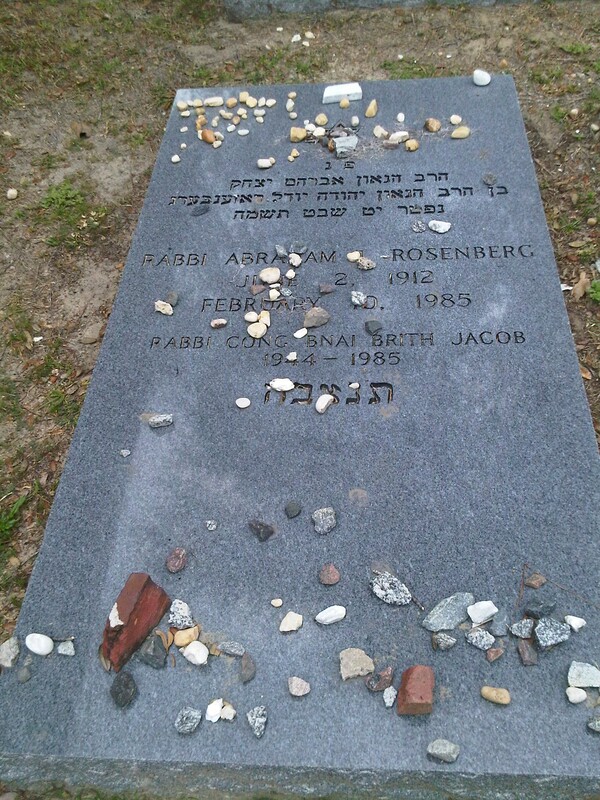 The first Rabbi who served served Rabbi Gershom Mendes Seixas (I believe he is listed in your site). I once toured the reform temple in Savannah. They said that the first Jews in Savannah were from Spain and they were obviously religious. At some point there was almost a famine and the only food that was available in large qauntities in that city was Lobster. So whoever the Rabbi was then permitted his congregants to eat the seafood. 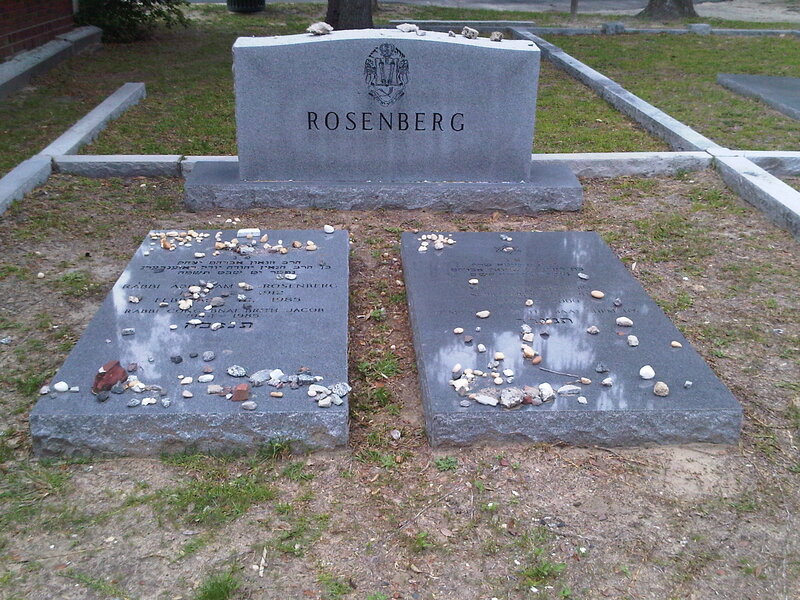 Reb Avrom Yittzchok Rosenberg was a son-in-law of The Mezebisher Brownsviller Rebbe, Reb Shmuel Avrahom Rabinowitz, the son of The Yampole Rebbe. 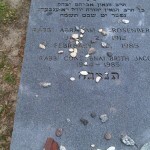 He was very close to his Shver and later close to the Skolya Rebbe, his Rebetzins first cousin. His father Reb Yiddel Rosenberg from Canada translated the Zohar to Lashon Kodesh. 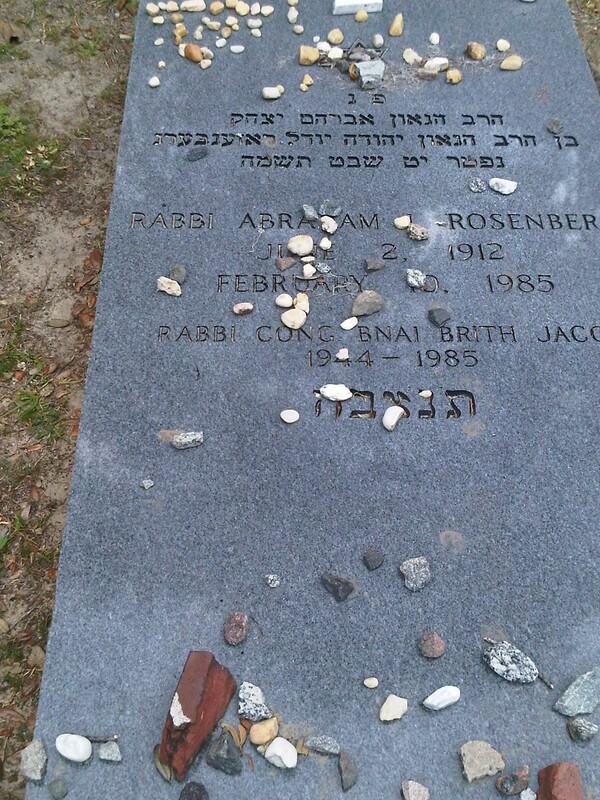 Geffen was not a rabbi of B.B. 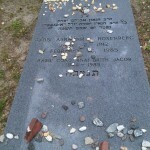 Jacob shul in Savannah. He was the chazzan.